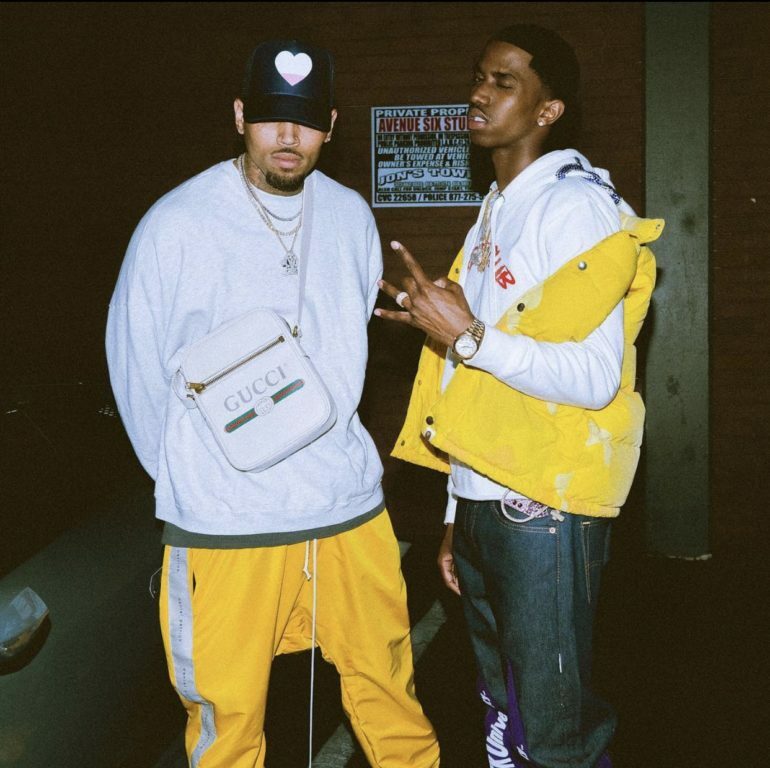 Christian “King” Combs, the son of entrepreneur and music mogul Sean Diddy Combs just recently released a ‘90s themed music video featuring Chris Brown. The track “Love You Better” is influenced by the Notorious B.I.G.’s track “One More Chance“ back in 1995, and opens a short scene starring DJ Khaled. “I have always been inspired by the iconic Bad Boy music of the ’90s, and Notorious B.I.G. has been a heavy influence in my musical career since I realized I wanted to continue the legacy of such a remarkable era in hip hop…it’s amazing to have ‘Love You Better’ bring back the energy and essence of the video for the culture”, Combs stated when discussing the video for the new song with Billboard. The 20-year-old Combs is steadily becoming a social media phenom, with an Instagram following of 1.4 million people.